Createspace Independent Publishing Platform, 9781514879399, 410pp. He hails from a tribe of mutants dedicated to preserving fading species by taking their forms. To become a full member of his tribe, he must pass his trials of adulthood in the wastelands far from home. Without any extra talents, he depends on nothing more than his strength and wits as he flees the army of mutants who enslaved him. He must return home to warn his people before the swelling ranks of monsters threaten his family. ...but in the shadows, something even more dangerous lurks-a threat that can end what little remains of civilization. 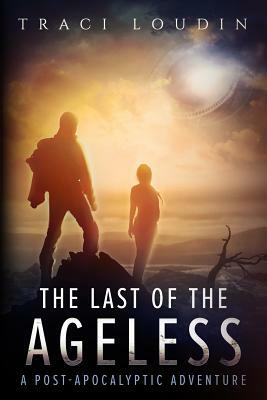 The Last of the Ageless.